My copy of Two Middle-Aged Ladies in Andalusia by Penelope Chetwode [below] is secondhand, a slim hardback book with an onion skin thin duck egg blue paper cover. The silhouette on the front of the two ladies – Chetwode, wife of poet John Betjeman, and her steed Marquesa – is echoed inside in a black and white photograph of the pair. This is a quick read and has the feeling of being written up from her daily notebook, which gives it a charm and immediacy. 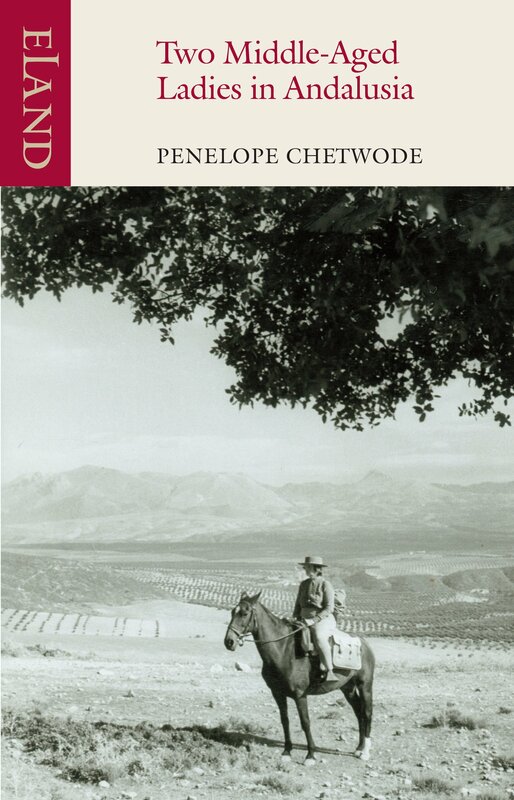 Chetwode clearly loves the people she meets and the countryside she explores on her borrowed horse Marquesa, on a circular trip through the hills between Granada and Úbeda in Andalucía in 1961. She glimpses a world which would be recognised by other literary travellers through Andalucía, from Richard Ford and Washington Irving to Laurie Lee and Chris Stewart. The poverty and generosity of the people she meets, the love for animals, the mystical stories of the hills, the cave-dwellers, juxtaposed on rare occasions with 1960s cars, bars, doctors and shops. She gets a buzz when she is given directions along a mule track and hears the warning ‘camin muy malo’, very bad road, and off the two ladies go into the wild of scrub and hill. The details of her daily existence are fascinating, where she sleeps, what she eats, what the horse eats, the people she meets on the road and in the posadas, the roadside inns with stables where the horse is led through the front door to the stable at the rear. She painstakingly improves her Spanish, starting from the point of reciting facts about herself and so discouraging questions she cannot understand: “I am English, I am on a tour in these mountains, I have come from the farm of the English Duke of Wellington and Ciudad Rodrigo. That [pointing to the stable] is his mare. I have come from London to Madrid in an aeroplane.” All of this is punctuated with descriptions of the churches she finds, masses she attends, and comparisons with poetry and art. Charming. 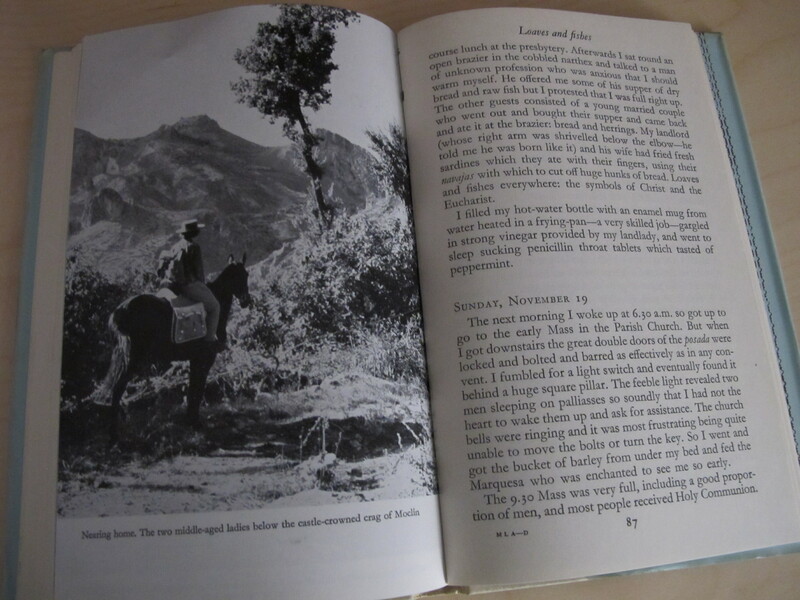 This entry was posted in Books about Spain and tagged Andalucia, book review, horseriding in Spain, Sandra Danby, Spain, travel writing on August 12, 2013 by sandradan1. A man escapes a firing squad, Republicans are shooting Nationalists at the end of the war. He escapes into a forest, thinking he is safe. But there he runs into a militiaman, who inexplicably turns and walks away instead of shooting him. The escaped man, a fascist, becomes a national hero and the soldier disappears into history. This is their story. Cercas examines memory and forgetting, winners and losers in war. Who is the hero, the escaped man, or the soldier who let him live? I have read it three times, and each time I get more from it. Unmissable. This entry was posted in Books about Spain and tagged Andalucia, book review, Sandra Danby, Spain, Spanish Civil War, spanish history on July 15, 2013 by sandradan1. 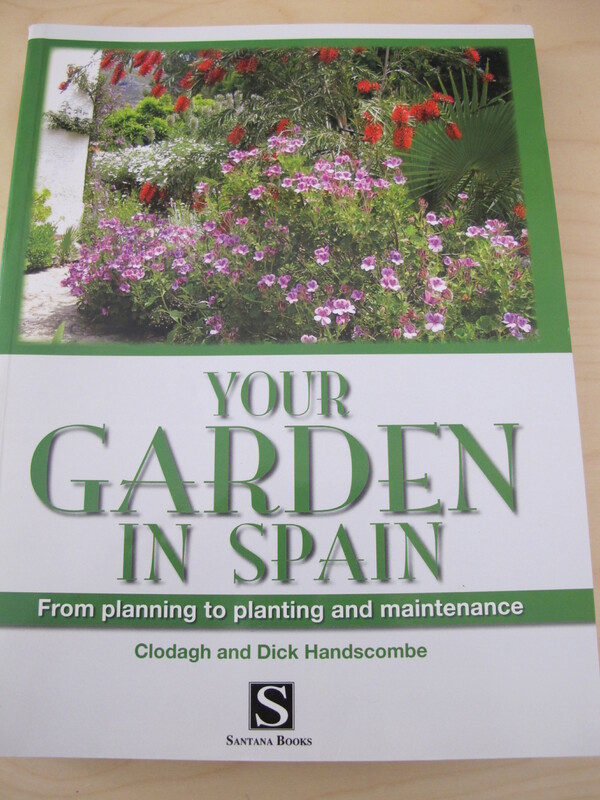 Familiar from gardening columns in local newspapers here, the Handscombes’ book is an excellent book if you are a) new to gardening, or b) intimidated by the Spanish climate. Much of it is pretty basic, but there is some excellent advice about planting for different conditions eg mountain, salty seaside, dry, windy clifftop etc plus a useful index of the specialist plants eg. bulbs, cacti, pond, succulents, palms, annuals and perennials. There is even a section on how to choose a gardener, aimed at the absentee homeowner. Not the first book I pick up, but a useful reference to have on the bookshelf. 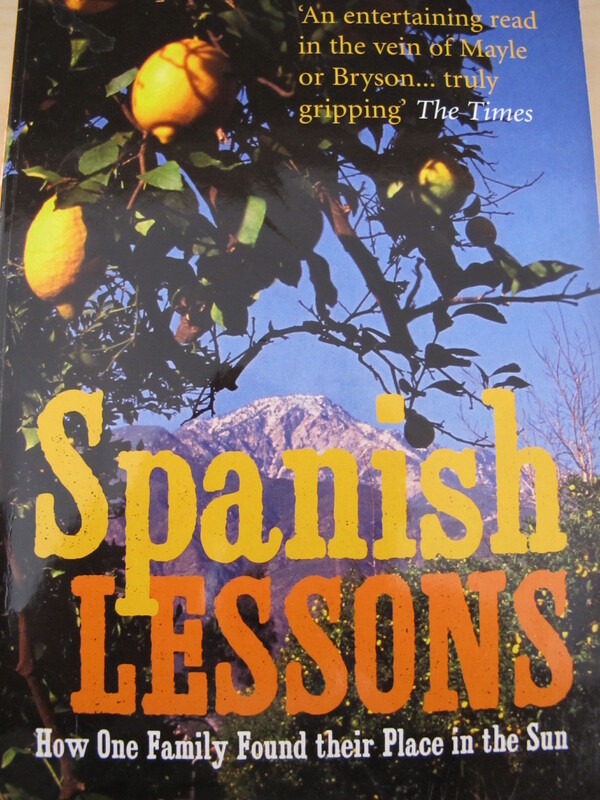 This entry was posted in Books about Spain, Garden and tagged Andalucia, book review, gardening, plants, Sandra Danby, Spain, Spanish countryside on July 4, 2013 by sandradan1. 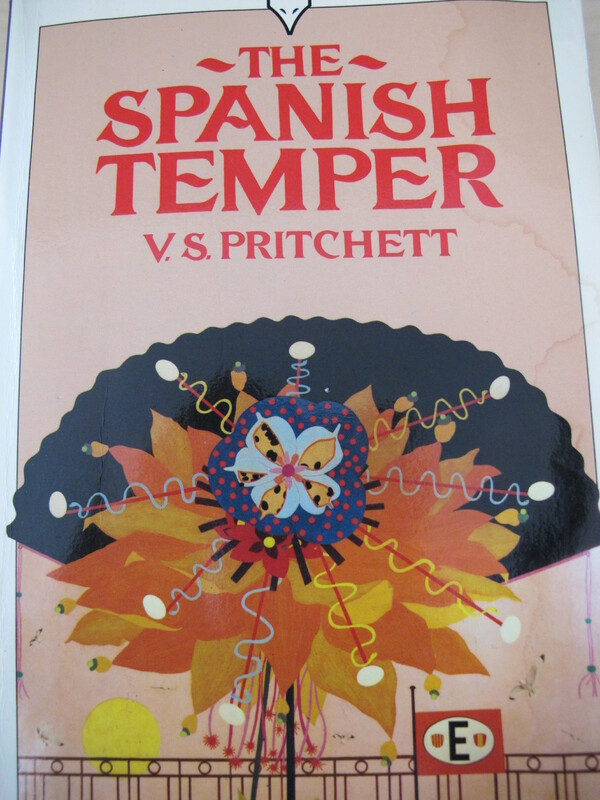 This is another classic of Spain, written by short story writer and essayist VS Pritchett in 1954. He had travelled extensively in Spain prior to the Spanish Civil War and this book charts his return. His description on the second page of flying over the reddish-brown, yellow and black Iberian Peninsula, looking down at the high plateau and gorges of La Mancha, the dark green of olive trees, the dust and the dirt, will be familiar to today’s Easyjet passengers en-route to Malaga and the South. Pritchett’s style is perhaps old-fashioned now, but this book is crammed with history and politics, and stories of real people such as the flamenco artists in Madrid who will perform for a bottle of brandy and a cigarette. This is old Spain, it is easy to forget that when this book was written Franco was in power and the Civil War had finished only 15 years before. On the last page he describes a conversation which could happen anywhere, at any time, after any war. The author asks in a café who destroyed the bridge over the Ebro. 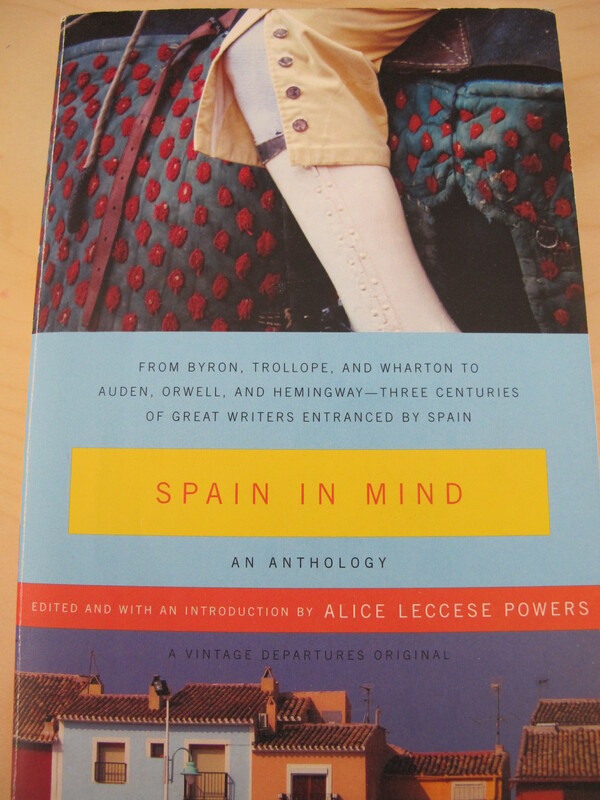 This entry was posted in Books about Spain and tagged Andalucia, book review, post-war Spain, Sandra Danby, Spain, spanish history on June 24, 2013 by sandradan1. Another foreigner buying a home in Spain. This is not Driving over Lemons, few are as it’s difficult to beat or match the first, but it is an interesting depiction of rural Spain. His description of Pilar’s shop, which sells everything from pickled onions to rat poison, sounds just like the corner shop in our tiny village. We soon learned on moving here that no matter how small the shop, no matter how intimidating the counter which demanded we ask for what we wanted in Spanish rather than select off a shelf, they would sell what we wanted. This proved true in the tiny ferretería, the ironmonger, and at the mercería, the haberdashers, where to the amusement of the line of silver-haired old ladies seated on the line of straight-backed chairs, I struggled to ask for tacking cotton to hem curtains. I left with exactly what I wanted, indeed reels of cotton were taken from two different boxes and offered for my decision. More choice, in fact, than in John Lewis’ haberdahsery department in England. 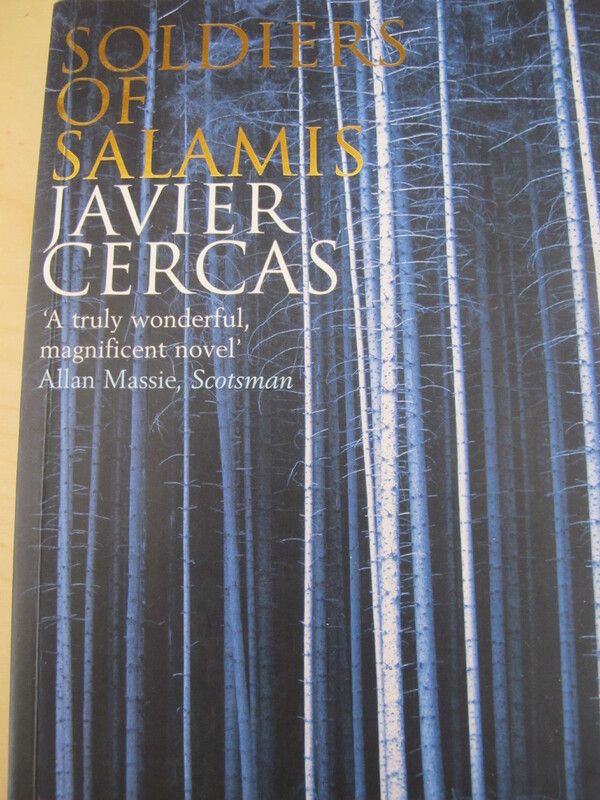 Finally, I love the first chapter about the oh-so-English guilt experienced after pinching an orange from an orchard; how Spanish is the ‘one person one orange’ policy. 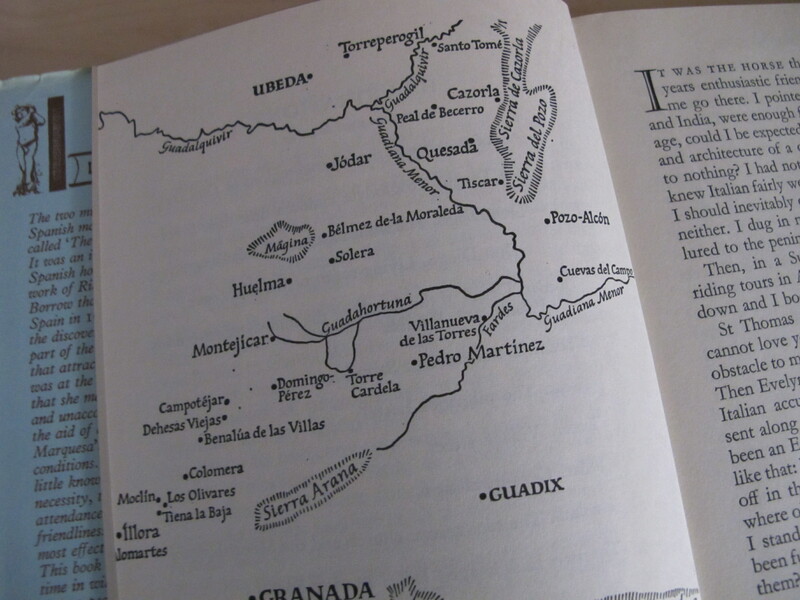 This entry was posted in Books about Spain and tagged Andalucia, book review, Sandra Danby, Spain, spanish finca on June 10, 2013 by sandradan1. 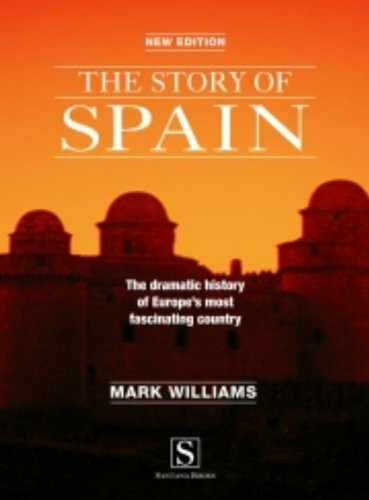 This is the best book I’ve found to date about the history of Spain, starting with pre-history and taking in the Romans, the Moors and the Christians, the Reconquista, Felipe II’s palace El Escorial and the long line of royalty, the Spain of Cervantes and Don Quixote to today via Goya, Velazguez and Picasso. Don’t be put off by the fact that it looks a little like a school textbook. The story is told in chronological order, and each chapter has a summary of key sites worth a visit. Williams is a journalist and this shows in his writing style and balanced reporting. Full of names from history that feature of street names in towns and cities around the country, the book is an accessible telling of a complicated history. He brings to life the true story behind two of Goya’s most renowned paintings, ‘The Second of May’ and ‘The Third of May’ in 1808, a year Williams says is equal in national importance as 1492 – the year the Moors left Granada, and Cristóbal Colón set forth to the New World. 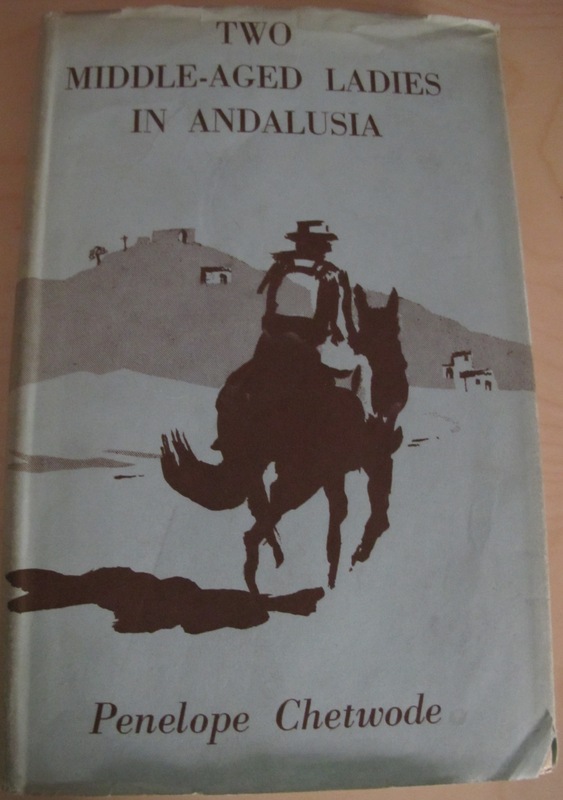 This entry was posted in Books about Spain and tagged Andalucia, book review, Sandra Danby, Spain, Spanish Civil War, spanish history on June 8, 2013 by sandradan1.